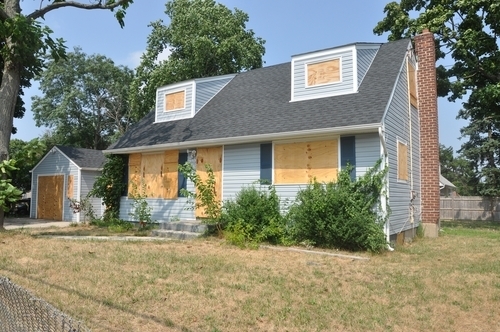 In an effort to ensure that people with severe disabilities don't lose their homes to foreclosure due to an inability to work, the federal government has made $98 million of funding available to more than a dozen housing agencies throughout the country.According to the U.S. Department of Housing and Urban Development as well as the Department of Health and Human Services, 13 state housing agencies have been bestowed grants, which are to be made available to people who qualify for assistance due to disability or extremely limited income.Individuals who earn less than 30 percent of the national median income – which is approximately $52,000 – may be eligible for the assistance if they need it.Shaun Donovan, HUD secretary, noted these services are a lifeline to many people in the U.S. who are struggling.”By working together, HUD and HHS are helping states to offer permanent housing and critically needed supportive services to offer real and lasting assistance to persons who might otherwise be institutionalized or living on our streets.”A substantial amount of this funding will go toward Houston homes. Approximately $12 million of the federal grant was given to the Texas Department of Housing and Community Affairs. Tim Irvine, executive director of the TDHCA, said the funding will go to good in use in helping to lower the rate of homelessness in the city.